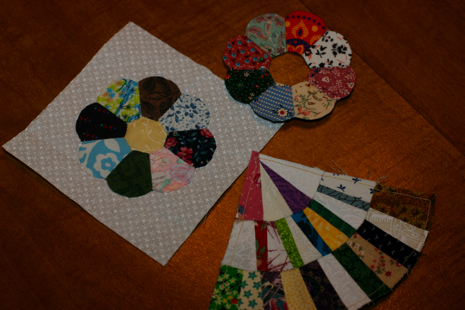 I drove more than 100 miles today to report a story about a quilter and her fabric scraps. Turns out the trek was well-worth it. I’ll be taking my first foray into paper piecing very soon. Have you tried that?